Nalakankar Expedition 2018 Far West Nepal: - wakhanexpedition2012s Jimdo-Page! "Afghanistan´s Secret Peaks - Das andere Afghanistan" - Expedition Documentary out now! 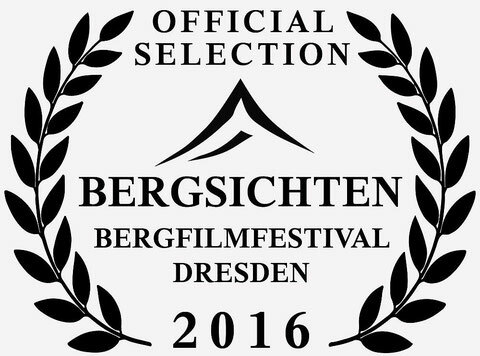 The Premiere took place at the 17th Bergfilmfestival Gaudlitzberg (near Leipzig) on Saturday, August 29th. Followed by the 4th International Ethnografic Film Festival in Marburg on 1st of November 2015. 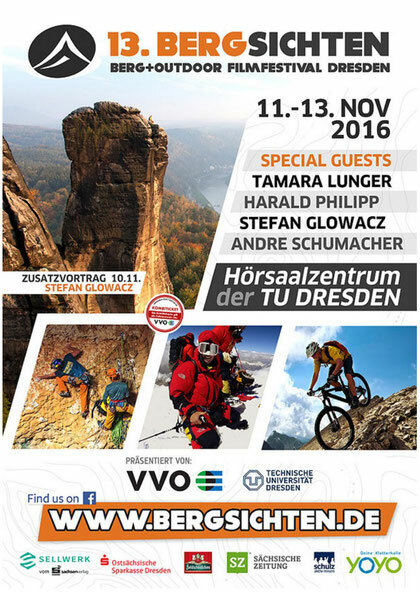 Next presentation wil be at the 13th Bergsichten Outdoor Filmfestival Dresden on 12th and 13th of November 2016! a film about the other Afghanistan, a diverse country with different landscapes, people, languages and culture, different to what we know from general media. We set off on an expedition with the goal to traverse the complete Wakhan Corridor from West to East, past Lake Chaqmaqtin to explore side valleys of the Ak Su range of the Little Pamir and try to ascend one of those nameless and unclimbed giants of rock and ice. Wakhan Corridor is one of the most isolated high plateaus of the Pamirs and due to this isolation it remains to be one of the few places on earth that offers a fascinating combination of untouched nature, pristine culture of Wakhi and Kyrgyz Pamir nomads, unexplored valleys and unclimbed peaks. 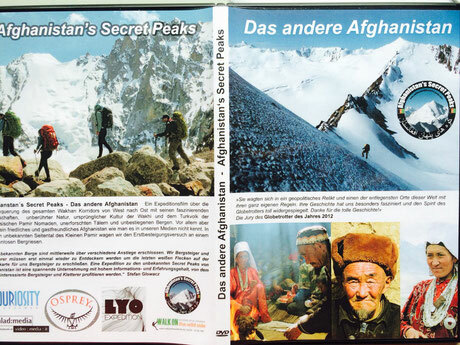 After our successful expedition Pakistani TV station PTV WORLD invited the team of Karakorum Expedition 2013 for an interview about the latest climb of Koh-e Gulistan (6.224m) and the security situation of Pakistan - a country shattered by recent attacks. But most difficult times bring out the best of all the local people we met, who overwhelmed us with their warmhearted hospitality and made us feel safe and enjoy our trip at its best. We talk about our experience and why we think it is safe for tourists and climbers to visit the incredible mountain ranges of Pakistan. Thank you very much to all the helpful people we met on the way and especially to the Shimshalis without whom this expedition would not have been successful. Shukria!